The Sherburn Municipal Liquor Store is owned and operated by the City of Sherburn. The MLS has a full supply of beer, wines, and spirits for off-sale. 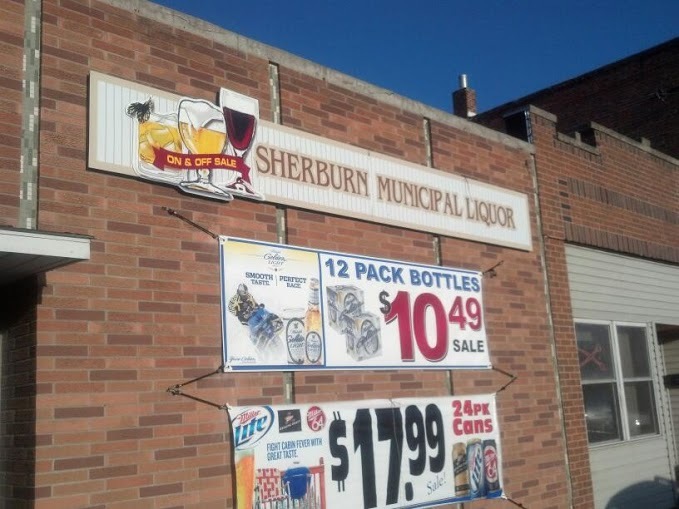 As one of the city’s public enterprise operations, the Sherburn Municipal Liquor Store is not supported by tax dollars, but actually transfers revenues to the City’s general fund to help hold down dependence on property taxes. 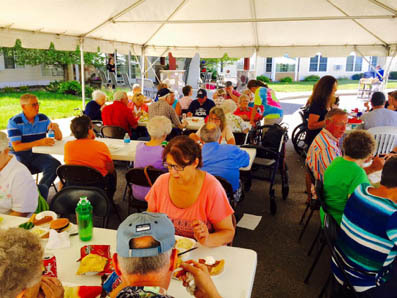 Through your support we can continue to improve the quality of our community. We control the sale and consumption of alcoholic beverages while producing a profit for our city. 10:00 a.m. to 1:00 a.m.